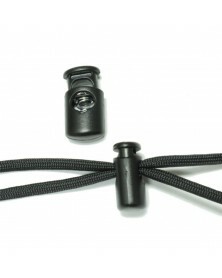 Some hardware items will only fit 1/8" cord. 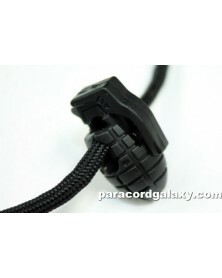 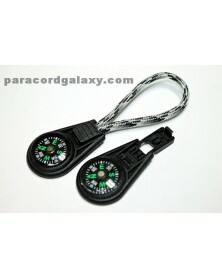 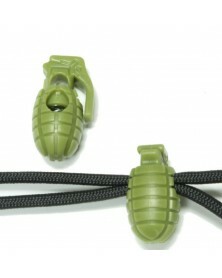 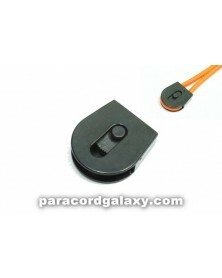 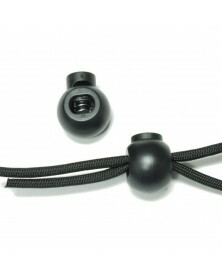 Hardware for Bungee Cord There are 25 products. 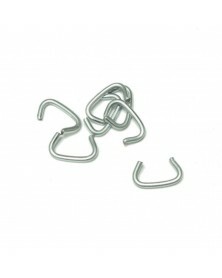 1/2" hog rings for 1/4" bungee cord. 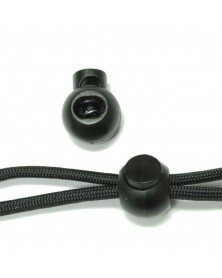 3/4" hog rings for 3/8" bungee cord. 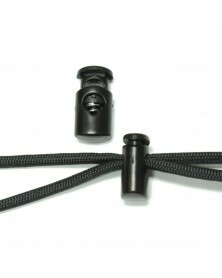 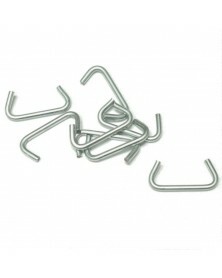 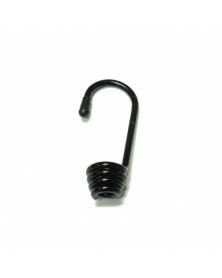 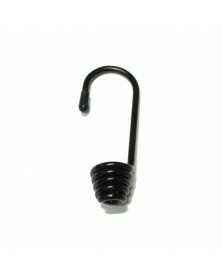 This stainless steel thimble measures 4mm wide and can be used with 550 paracord. 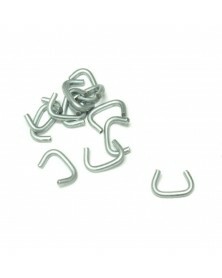 3/8" hog rings for 3/16" bungee cord. 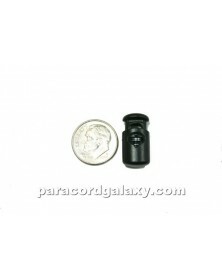 This stainless steel thimble measures 3mm wide and can be used with 550 paracord as well as smaller cord sizes.